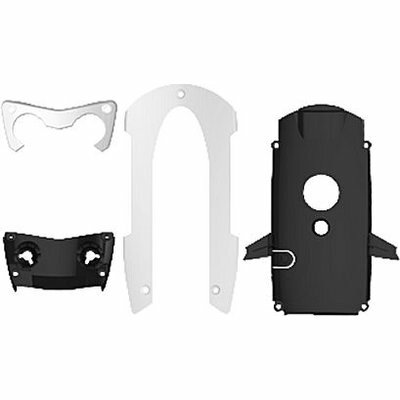 Set of 4 replacement covers (shells) for Parrot Mambo Minidrone. With this set of 4 shells for Mambo, you are ready for your mission! The set is delivered with screws.